Panda presents DisasZt. 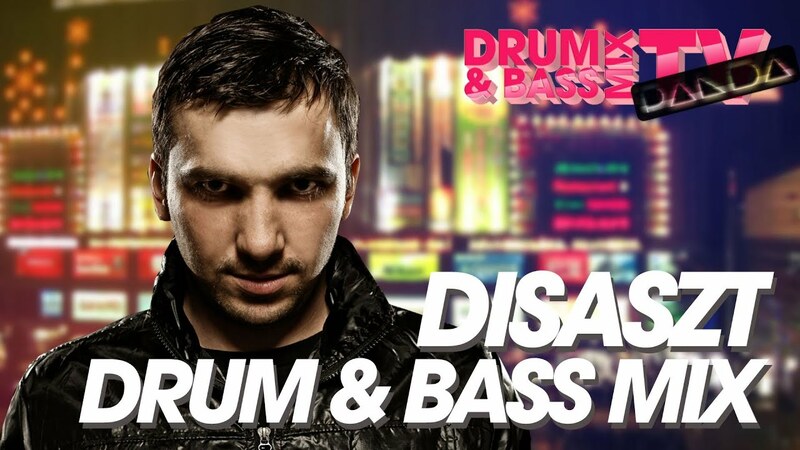 One of the key founders of the Austrian Drum and Bass scene, DisasZt has spent over a decade tirelessly pushing the Austrian scene into the limelight of the world. First as a DJ and soon after promoting and launching his own label Mainframe Recordings, DisasZt was one of the first to discover and push the sound of Camo & Krooked to huge heights. After 15 years, the time has come for DisasZt to step on to the stage and bring his own sound: as a producer. This week DisasZt releases his debut album Shadow & Lightning which features 16 tracks that show what Drum & Bass is about in 2011 including collaborations with major producers such as Shimon, Chris SU, Treoi, Treo and Tenchu and Kos. In this mix, DisasZt mixes 20 of his and friends' best tracks. Lock in and leave your appreciation for him in the comments section!